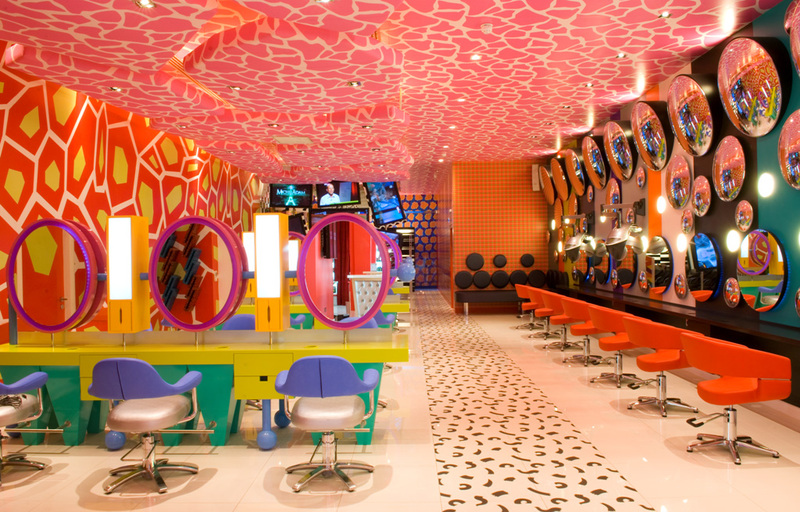 Wall coverings are not necessarily a product you would associate with a digital print company. This may be the case for 98% of Irish Print companies but not true for Gp Digital Print. Our printed graphics have no boundaries. Creativity is our ‘Manna from Heaven’ which fuels our insatiable appetite to produce wonderfully printed wall coverings that will transform any area in your office or business. Your brand should deliver a statement of intent, it should be evident everywhere within your business premises and beyond. 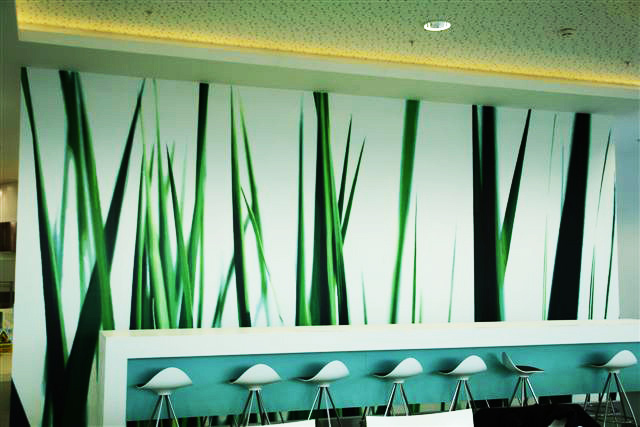 At Gp Digital we have mastered the art of printing graphics as custom wall coverings. You could call it printed wallpaper or whatever you like. 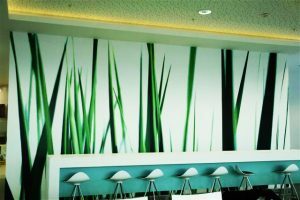 You will receive peace of mind knowing that you are partnering with professional printers that have already built a reputation that is second to none in the specialist area of printed wall coverings. If you want to incorporate your own graphics or personalise an area in your business with meaningful print, we can offer you a solution. 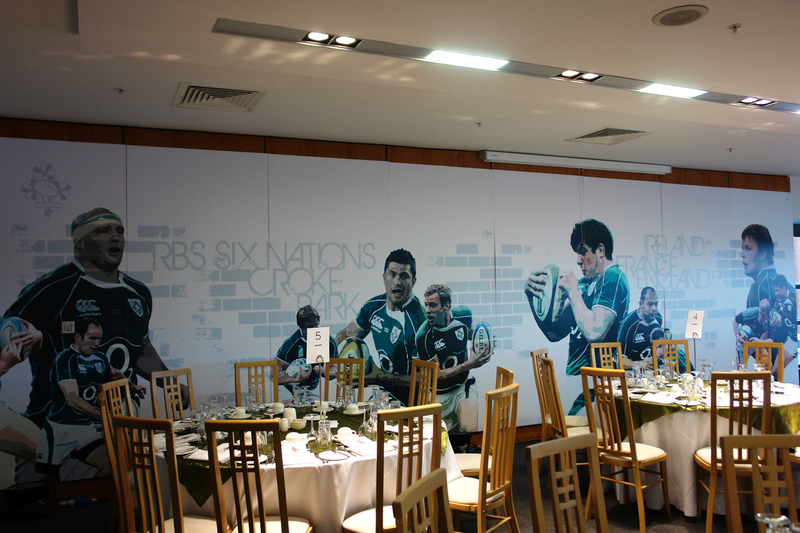 Our wall covering portfolio reaches all corners of Ireland. We have supplied and fitted printed graphics to companies that have required one wall covering to companies that have opted for a complete wall and ceiling fit-out. No matter what size the project, the high quality result is always the same. Feel free to take a look at some of our most recent interior fit-outs here. The materials we use are print friendly, durable, high end and meet all industry safety requirements. One of our mo st common wall covering materials is Digimura Smooth. This material has a semi matt finish with a smooth surface enabling high end print reproduction and consistency. Digimura wall covering material is ideal for high impact photographic and sophisticated graphical results. If you are looking for the ‘true art’ feel and appearance we can offer Digumura Tactile as an alternative wall-covering. Tactile has a slightly raised texture which diffuses the light slightly adding ambience to the overall wall graphic. Whichever material you choose for your wall-coverings, whether it be an office fit-out, a retail outlet or another establishment you can be assured of a high quality product. Our wall-covering graphics make a statement of intent with your brand speaking volumes to staff and clients alike. 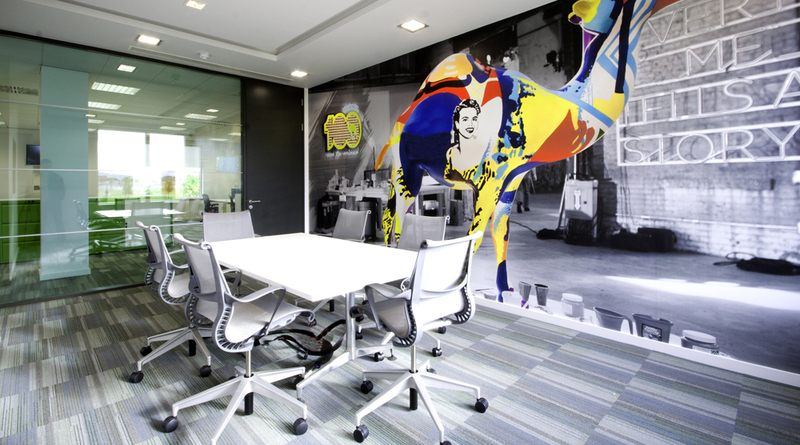 A selection of Matt and Gloss vinyl materials can also be used as a wall-covering option. Graphics on vinyl can be either mounted direct to wall or pre-applied onto a thin pvc board (3mm thick) protecting the underlying wall. All our printed graphics installations are managed by a professional installer who has an array of experience with wall-coverings, ceiling graphics and vinyl applications. 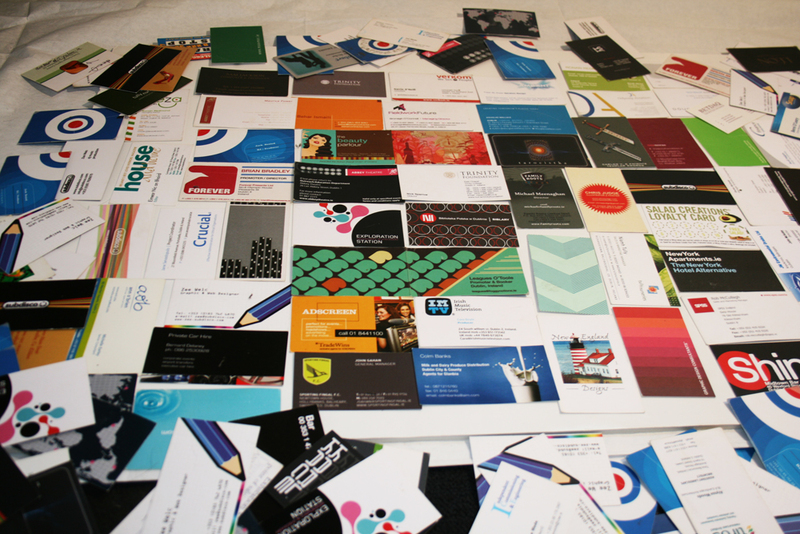 They have completed many print installations using Digimura materials.